Portrait Photography comes in many different forms. My work reflects the many faces of a portrait photographer’s career. 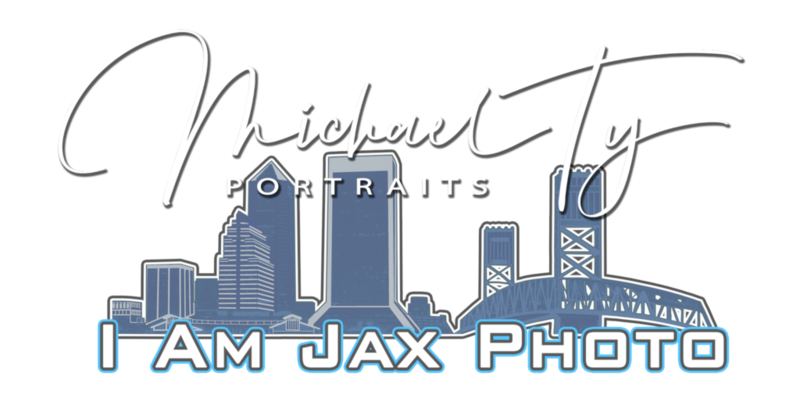 I have a vast portfolio ranging from high school seniors/graduation, family portraits, dance, modeling and even beauty makeovers for women who have not had a professional portraits since a wedding or high school.